Off We Go: The Land of Oz! 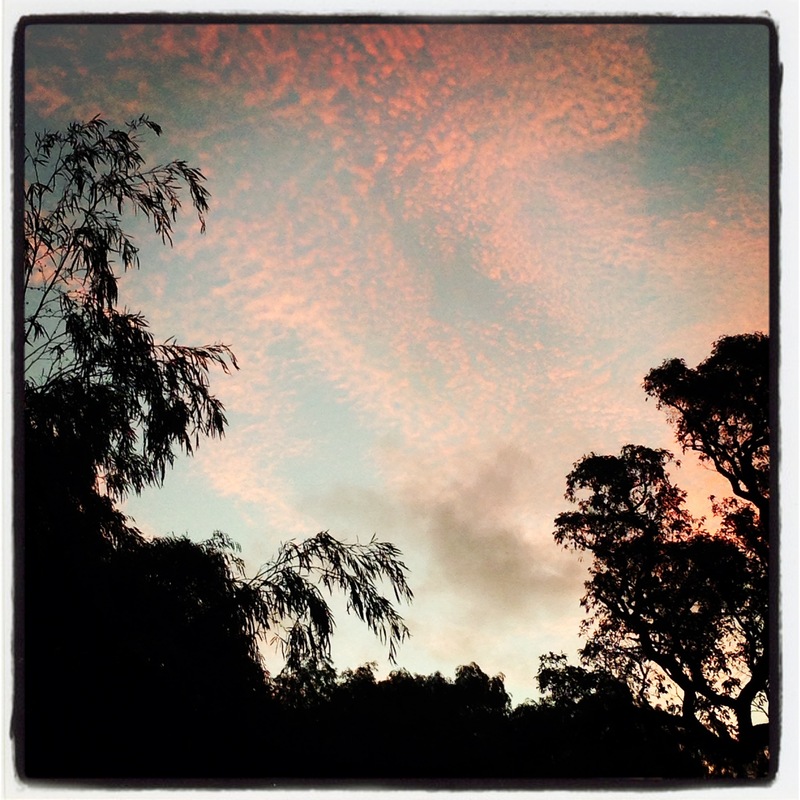 I just arrived back from an incredible week in Margaret River, Australia. It’s a small town 3 hours south of Perth. It really is a gorgeous place and if you haven’t been, I strongly recommend it! Breathtaking beaches, incredible caves and beautiful forests. Throw in some of the best wineries and breweries that I’ve ever been to and how can’t it be great?! However my favourite part of the holiday was just chilling at our cottage, teaching my daughter card games, kangaroo watching and barbecuing. I’ve missed having a BBQ so much! Beer in one hand turning meat with the other. It’s the easiest thing in the world, yet you get so much praise for it afterwards! Australians are a cool bunch. I love the invented English greetings that you’re given at the most random of moments throughout the day. Now those of you who have read my blog, Don’t Apologize to Me, know that this isn’t my favourite question. Australia is a beautiful country and if it wasn’t so painfully far from North America we could even consider living there. Have you been to Australia? Could you live there? Also, let me know your funniest Aussie expression. Since you reside in HK, Australia isn’t so painfully far away from you 🙂 What’s painful about Australia is the cost of things! I live in Sydney, where it’s one of the top 5 (if not top 3) most expensive cities in the world. Margaret River looks great, I hope to be able to see it someday! How do you find the cost of things over there? People over there are probably nicer than the people who are in the metropolitan areas. I also don’t like it when people can’t just ask me where I’m from instead of asking, ‘Are you Thai?’ (I do eat Thai food often enough, so maybe you are really what you eat!). I will be visiting Hunter Valley in regional NSW next weekend, it’s famous for wine tours and such as well. Have you enjoyed the wine over there at Margaret River? I suppose Aussie wines are very popular in HK, they are even cheaper over there! It’s one of those rages as an Aussie, when you see Aussie products being sold cheaper elsewhere in the world. 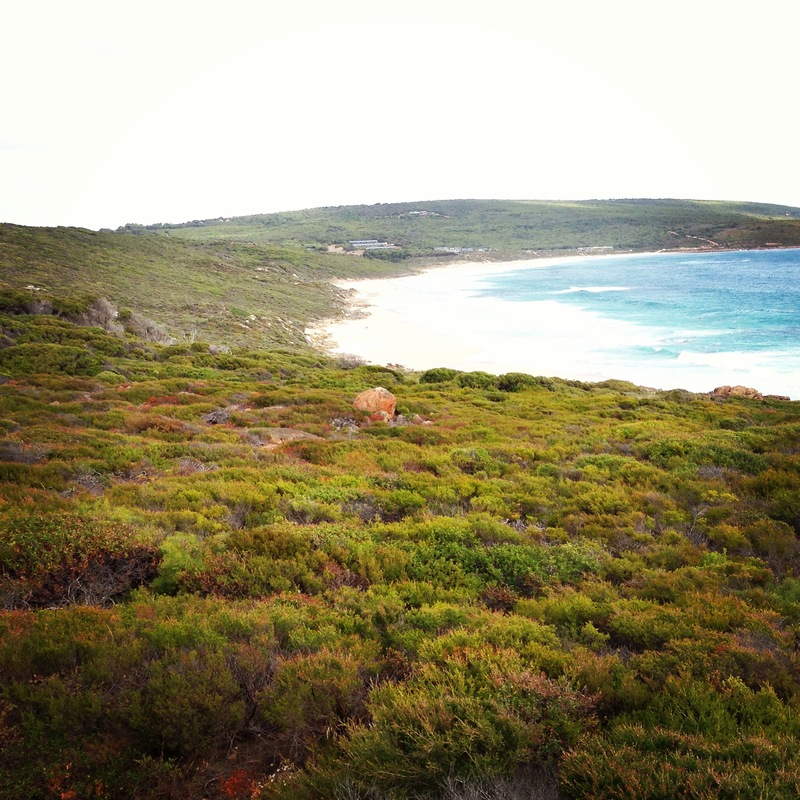 Margaret River was such a great place for us! We actually only ate at one pub and a couple of breweries the entire week. 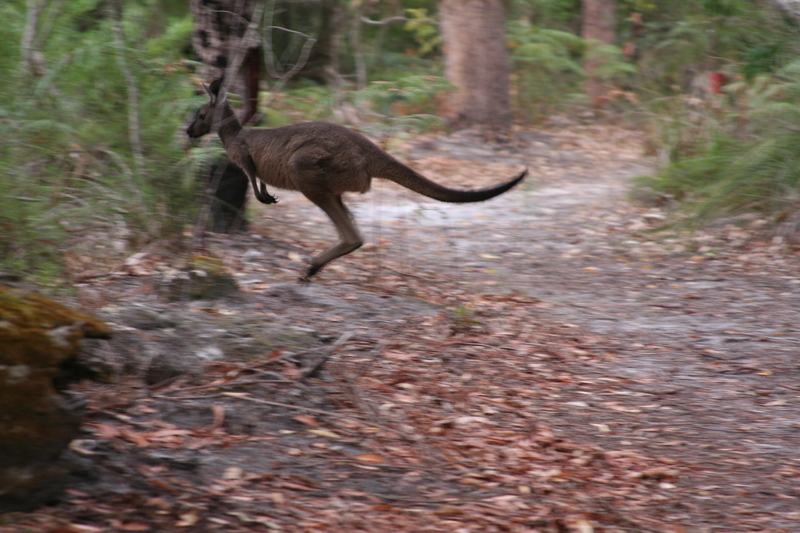 I barbecued every night and we took advantage of a lovely cottage with kangaroos yards away. It was a pretty sweet deal! I do remember my pints costing around $12 Australian each… Ouch! We also went to two really nice wineries. There are so many there! By saying that Australia is far, I’m talking from Vancouver where my parents are. True, from Hong Kong, it’s nothing. What’s up with people guessing nationalities?! They’re almost always wrong! Did you try kangaroo meat while you were there? $12 for a pint of beer…? I think you’ve been ripped of pretty badly! I can get some good import beer for $10/pint in Sydney! Ha! Yes a lot of places in that Margaret River charged that much. Great beers though! I didn’t try kangaroo meat this time, but have before. Do you like it? Mmm I’m not a fan of kangaroo meat either! They’re similar to beef but there’s something off about them! There are some Aussie restaurants around HK if you missed the food! They’re not cheap, though. They spell Woolloomoolooo wrong, ironically. 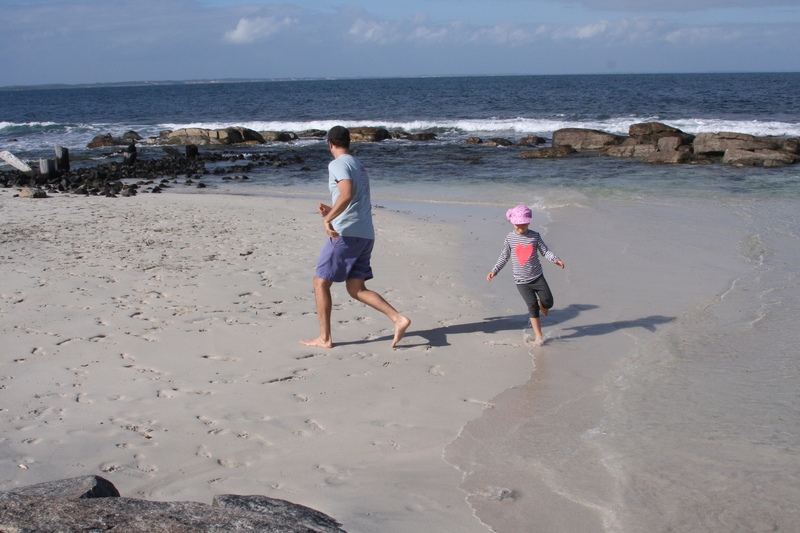 This entry was posted on April 23, 2014 by theguestroom in myHK and tagged australia, beaches, Best, Blog, breweries, caves, Hong Kong, hotels, margaret river, must do, myHK, off we go, the guest room, tips, Top, travel, wineries.